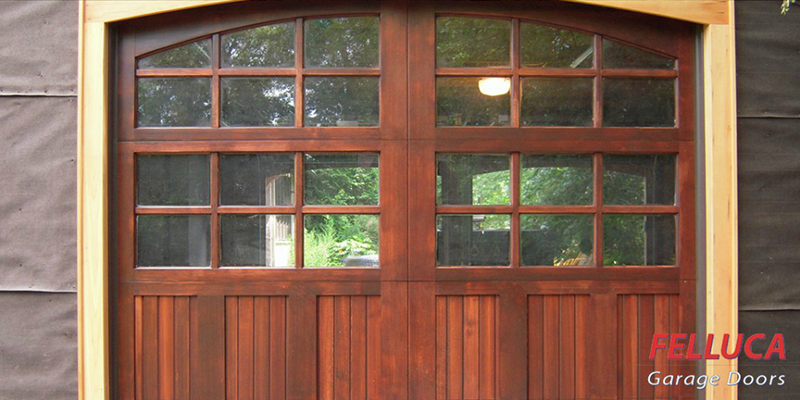 Are you planning DIY fixes on a malfunctioning garage door? Not so fast, say the experts at Rochester, NY’s top garage door repair company, Felluca Overhead Door. According to them, while you can fix some garage door problems on your own, there are many that involve potential safety hazards. Door Closing With A Bang: There are two main reasons that could cause your garage door to close with a loud bang. The first is a broken or damaged torsion spring, which is responsible for shouldering the weight of the door. The second is that the cables that connect to the tension springs might be broken, causing the door’s weight to collapse. Resolving both of these matters can be extremely risky, because the high-tension setting can make the door snap and cause serious injuries to you. Anytime you are faced with a faulty spring or cable, be sure to call Felluca Overhead Door’s emergency garage door repair services. 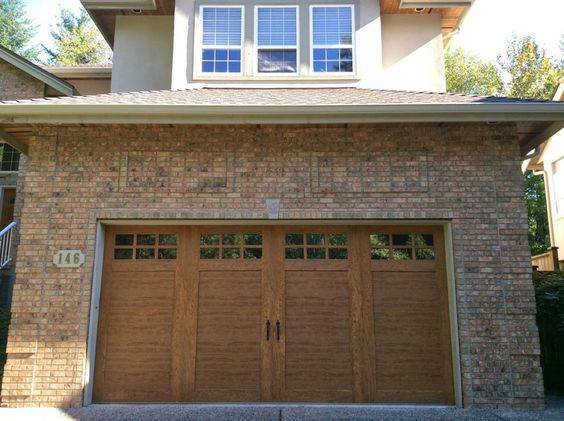 Replacing Door Panels: Do your garage door panels require replacement? If so, this is also a job that is best left to your local garage door professionals. Well-designed garage door panels appear to be sleek, but they are actually quite heavy to lift. Not only does their weight make installation challenging, but it can also cause accidents if they're not managed properly. Why not leave this cumbersome task to Rochester’s leading garage door repair specialists? Their comprehensive knowledge of garage door systems and necessary safety protocols makes them the ideal choice for installing and repairing door panels. Track Misalignment: To function smoothly, garage doors have to be properly aligned with the metal tracks they run on. However, if there is a noticeable gap between the door and the track, your garage door will have trouble operating. The issue becomes even more serious when you factor the door’s weight into the equation. If your garage door isn't repaired in time, the misaligned tracks can go on to become a safety hazard anytime you use the garage door. For timely repairs, get in touch with New York’s top garage door company and have their staff fix the alignment for you. For the professionals at Felluca Overhead Door, your safety and satisfaction are the top priorities. No matter how urgently you require garage door repair, feel free to call their team at (585) 467-2391. You can also take a look at their website to learn more about the garage door services they offer.